Park Jin-young or well known as JYP is a singer, songwriter and record producer. He is the founder of JYP entertainment. Ever heard of the “Nobody” song sung by Wonder Girls? Who would have thought that the figure behind the success of the song was someone who didn’t have a music education background? 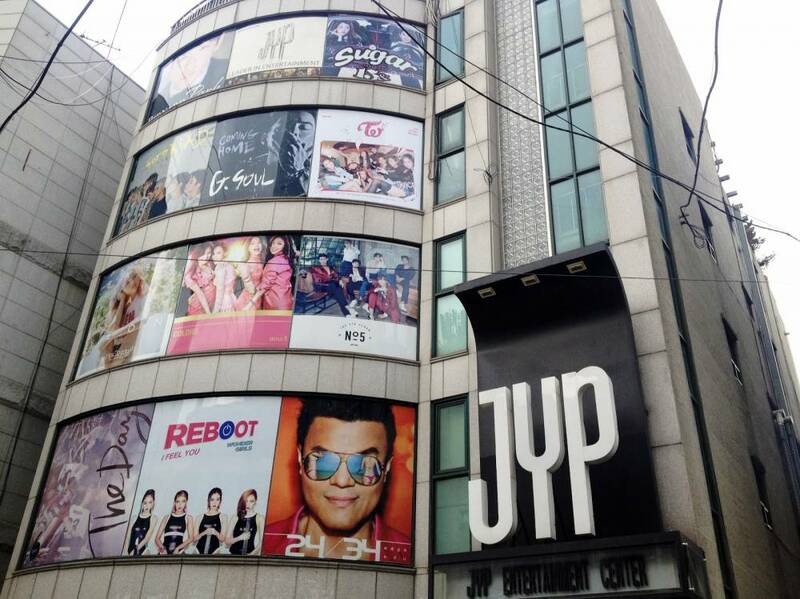 JYP was born in Seoul, South Korea. His cleverness in making music makes people unpredictable if he holds a Bachelor of Geology from Yonsei University. Wonder Girls is an idol group made by JYP Entertainment, which is also the agency of many famous singers, idol groups, and artists in South Korea (South Korea). There’ also 2 PM, Suzy, GOT7, and Twice. 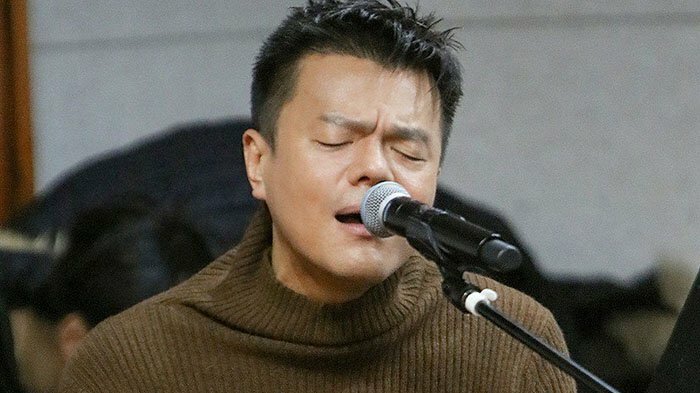 Park Jin-young’s musical career began in 1992. At that time, he made his debut with a group called Park Jin-Young and the New Generation. Unfortunately, the fate of this group was not in line with expectations, and they eventually disbanded. Then Park Jin-young finally decided to sing solo. In 1994, he performed the song Do Not Leave Me from the Blue City album. The decision turned out to be right and Park began to be known. Now, he has released many albums. In the period from 1994-2007, there were at least seven albums released and many hit singles such as She Was Pretty, Honey, Swing Baby, and Kiss. Even though he is now he launching more singles or mini albums, his popularity has not subsided and remains productive. In fact, the single titled Someone Else which was released in 2009 managed to sell more than 1 million copies and the song You’re the One which was launched in 2012 sold more than 1.5 million copies. Park Jin-young built his agency in 1997, with the initial name “Tae-Hong Planning Corporation” which eventually changed its name to JYP Entertainment in 2001. Not content to only develop in South Korea, JYP also opened a branch in New York, USA in June 2007 and established another branch in Beijing in October 2008. The startup’s journey is also fairly smooth, the artists made it easy to gain popularity, thus making the agency one of the biggest in the Ginseng country, competing with S.M. Entertainment owned by Lee Soo Man and YG Entertainment owned by Yang Hyun Suk. However, business work will definitely still face challenges and problems. In November 2011, Park Jin-young established a subsidiary in the US, JYP Creative. He reportedly invested around US $ 1.2 million for this expansion. However, after a year of operation, the company actually suffered a loss of around US $ 1.5 million and forced the branch to be liquidated. Not only in AS, the JYP branch operations in New York were also closed. On January 27, 2018, South Korea’s KOSDAQ exchange noted that JYP was the second largest entertainment company in the country with a total market capitalization of 560.9 billion won, or around Rp. 7.2 trillion. Surpassing YG Entertainment, whose value was 533.8 billion won, equivalent to Rp. 6. 9 trillion. This is a special achievement for JYP because it successfully defeated YG Entertainment for the first time. Are You #TeamTaek on ‘Reply 1988’? Here’s Park Bo-gum and Hyeri’s Cute Moments Together!